← May Blog Sponsor Giveaway! 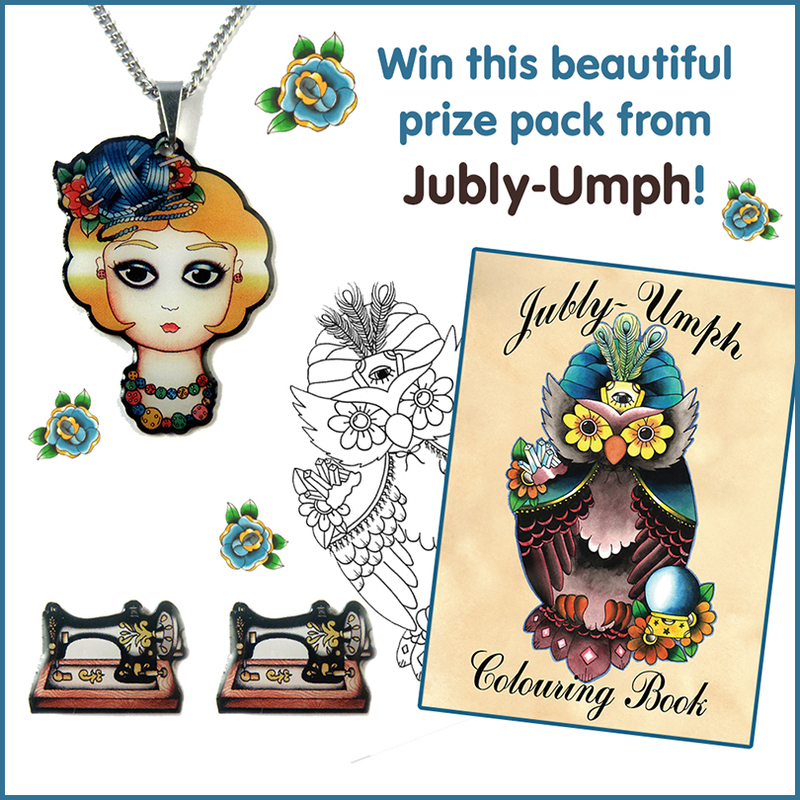 Say hello to Jubly-Umph Originals… and win some cute stuff! 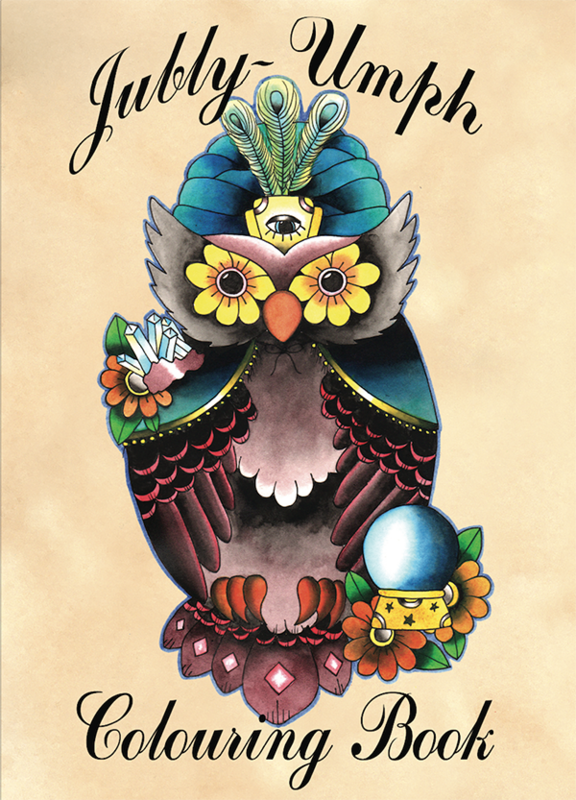 Jubly-Umph is an Australian artist who paints pictures in watercolours and indian ink, creating characters with mysterious eyes and curious occupations. 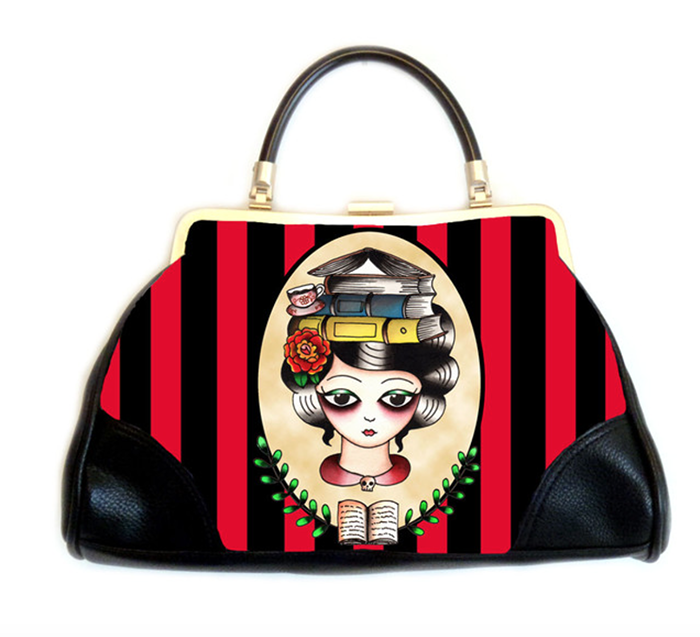 She is inspired by rockabilly and tattoos, coffee and books. 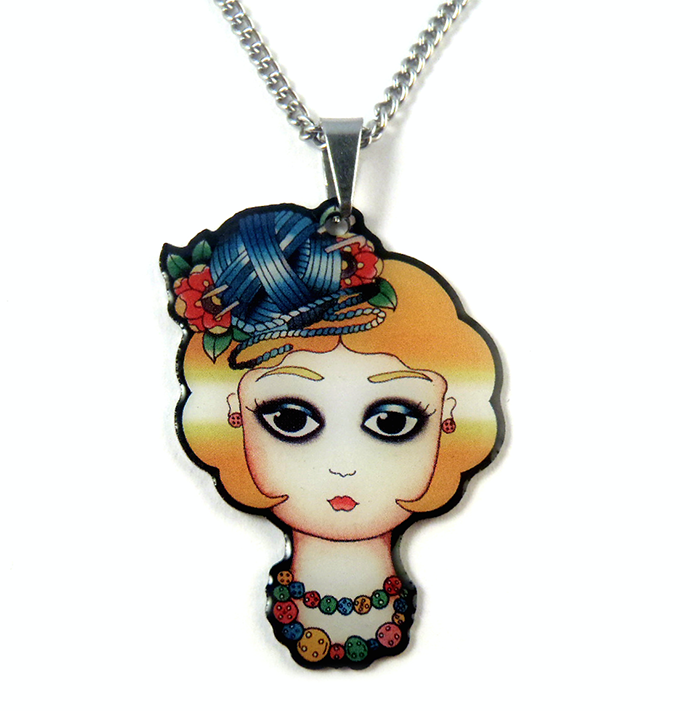 Her art is available as prints and jewellery, handbags and home wares. 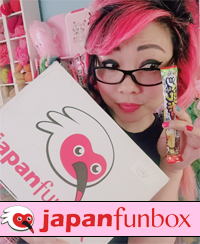 Jubly-Umph put together a giveaway prize package just for you! It includes her Woolamina crochet girl necklace, sewing machine earrings, and a colouring book. Here are some photos of the giveaway items up close! P.P.S. NO giveaway accounts! Thank you! A giveaway account is a social media account you use solely for giveaways. 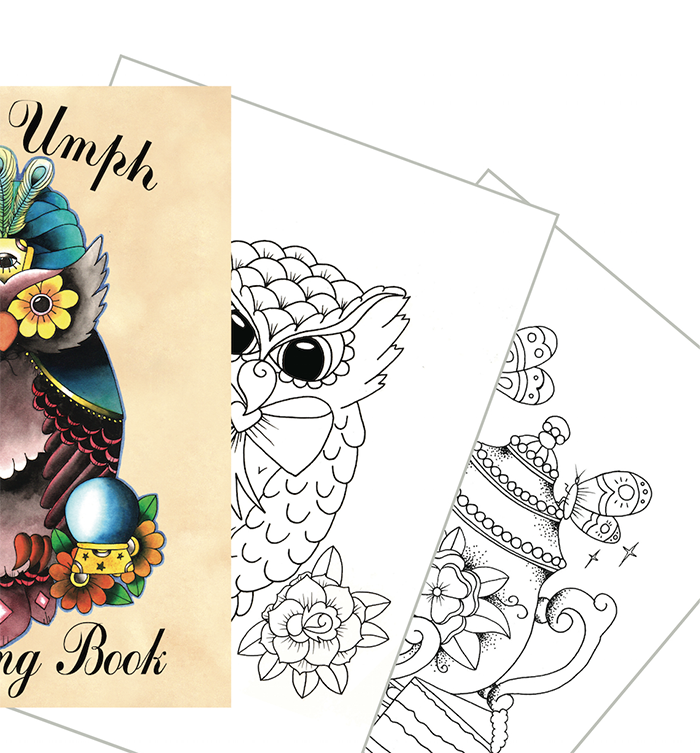 59 Responses to Say hello to Jubly-Umph Originals… and win some cute stuff! 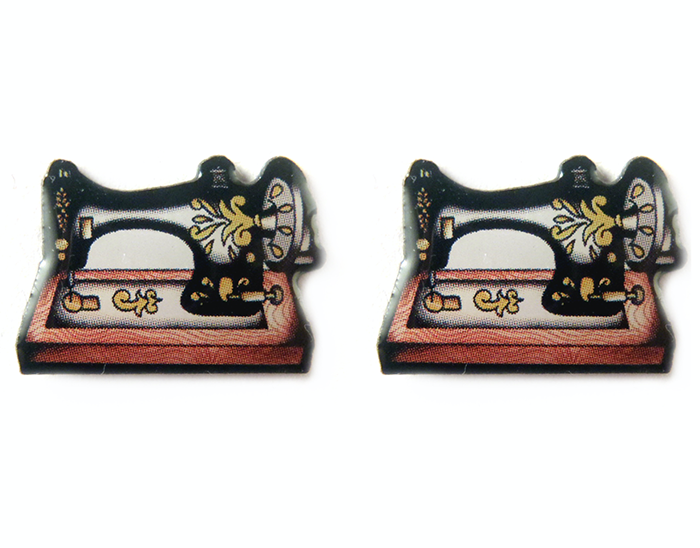 I love the sewing machine earrings. OMG! 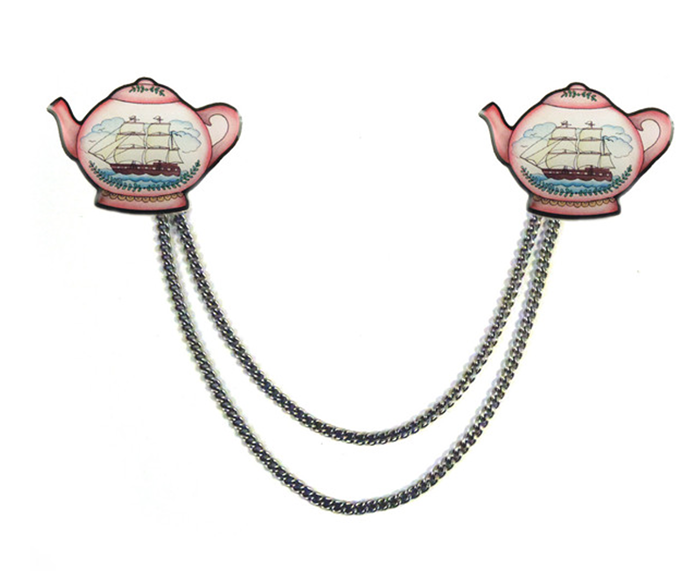 I love those sewing machine earrings!! omg! I love everything!!! I’m in love with the cute, little sewing machines!! Thank you for the Giveaway! 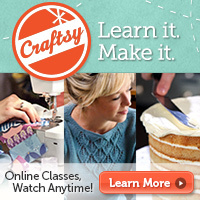 I LOVE THE CROCHET GIRL! i absolutely love the purse! Omg!